Looking for private in-home or in-studio Music Recording lessons? Our Chelsea teachers are ready to get you started. Find your teacher today! Recording your own songs can be overwhelming. What software do I use? What kind of microphone should I be using? As someone that struggled with recording in the past, I totally sympathize. I've now produced & recorded on over a dozen records. From beginner software & recording techniques to advanced methods like mixing and mastering, I can help you make your musical ideas into professional recordings. I've taken several recording classes, have recorded two full length albums, and on many other EP's and LP's! Artist Development through influences. Songwriting, Music theory, Harmony, Ear Training and Songwriting. RECORDING TECHNIQUES/PRODUCTION DISCUSSED WITH PERSONAL ARTIST DEVELOPMENT. If you always wanted to record your songs or songs of others I can help. I teach Logic Pro. Logic Po is a digital audio workstation and MIDI sequencer software application for the macOS platform. I will teach you the interface including software instruments, audio effects, loops, editing, real-time scoring in musical notation, supporting guitar tablature, drum notation, and much more. If you want to learn to record your songs or the songs of others Logic interface is GREAT and I would love to teach you! 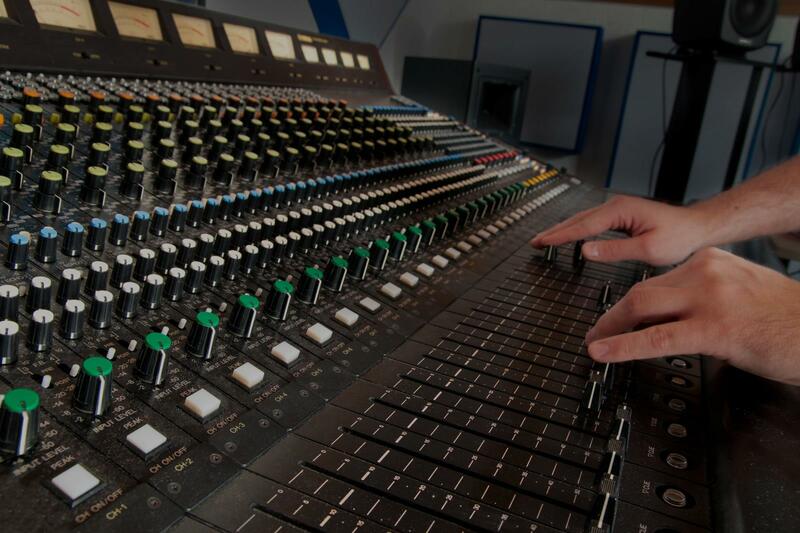 Learn about what it means to be an audio engineer! In my home studio you will get hands on experience with audio gear. Study everything from signal flow and the differences between analog and digital, to the different types of microphones and what a compressor does. I majored in Electronic Production and Design at Berklee College of Music with high marks in most classes. I have a lot of experience producing and mixing electronic music and have also acted as a recording engineer, with a fundamental background on how to muti-track, record specific instruments (most notably drums but also guitar, bass, piano, etc. ), mix, and tools for mastering. I am more than happy to teach/show you all of this! I've been teaching recording at college level for most of my life. I developed courses for basic and advanced technical lessons, as well as musical understanding, appreciation and contextual reference. Specific software is not as important as proper microphone techniques and effects should be secondary to emotional impact. It's no secret a proper recording can make or break a song.